Convinced that pillaging and plundering aren't all they're cracked up to be, a small Viking named Lyle sets out to prove that sharing gets us more of what we really want . . . friends! 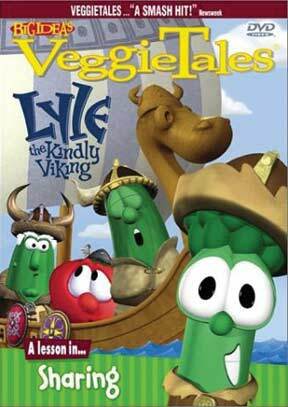 Join Bob, Larry, Junior, and all of the Veggie Tales gang as they learn a great lesson about sharing.